The 18th of October saw the result of months of nominations, interviews and preparations for the annual Barchester Care Awards. 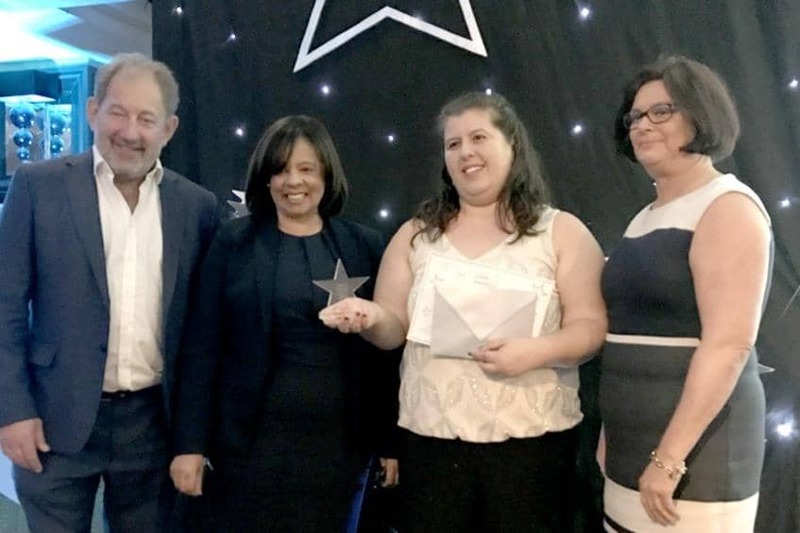 With over 200 care homes and seven independent mental health hospitals across the UK, Barchester holds the annual awards ceremony to recognise the commitment, passion and quality care provided by the teams across the business. The nominations for the finalists come from both colleagues and relatives of those within a Barchester care home or hospital. As October 2017 is the 25th Anniversary of the opening of the first Barchester care home, this year’s awards were an extra special occasion. Hosted in the Midland Hotel in Manchester, the finalists, their relatives and colleagues gathered to enjoy a welcoming champagne reception followed by a 3-course meal interspersed with awards and accolades to the overall winner from each of the 13 categories. Everyone within a Barchester care home or hospital team can make a difference and this is acknowledged by the awards presented, which include ‘Maintenance Champion’, ‘Apprentice’, ‘Home Administration Champion’, ‘Carer’ and ‘Nurse of the Year’. This year’s ‘Nurse of the Year’ was awarded to Alina Brehar, a Unit Manager from Drummond Grange Care Home in Edinburgh. ← 25 years and over 250,000 meals!